Good looking sedan that is sound mechanically, very clean throughout, good tires, beautiful leather interior. Please call Vera Auto Sales to arrange a test drive. 651-340-4127. 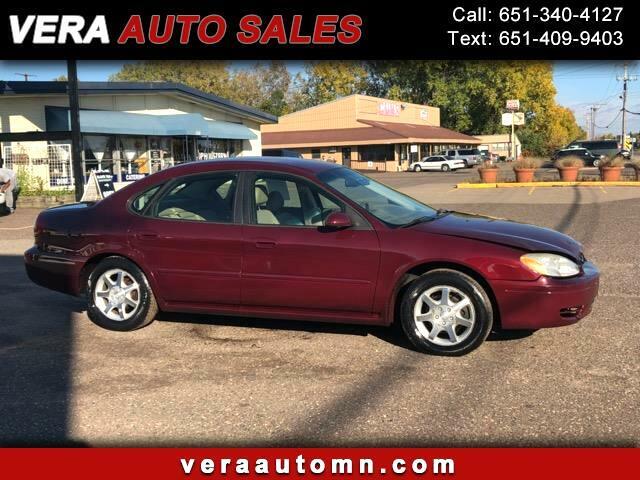 Visit Vera Auto Sales online for financing at veraautomn.com to see more pictures of this vehicle also.